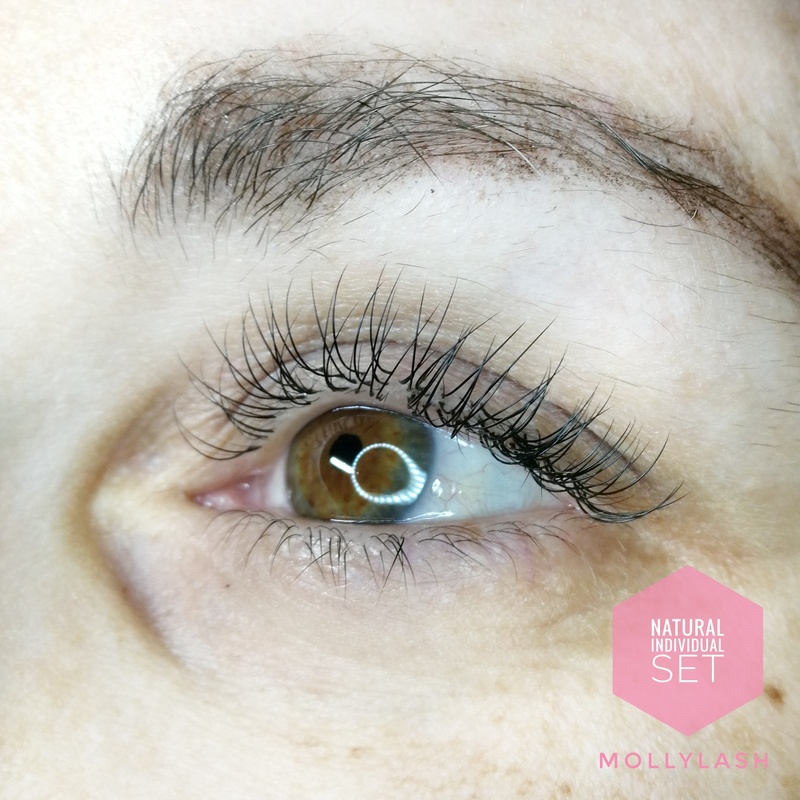 100 lashes per eye – Individual lash. Perfect if you don’t wanna look over the top. 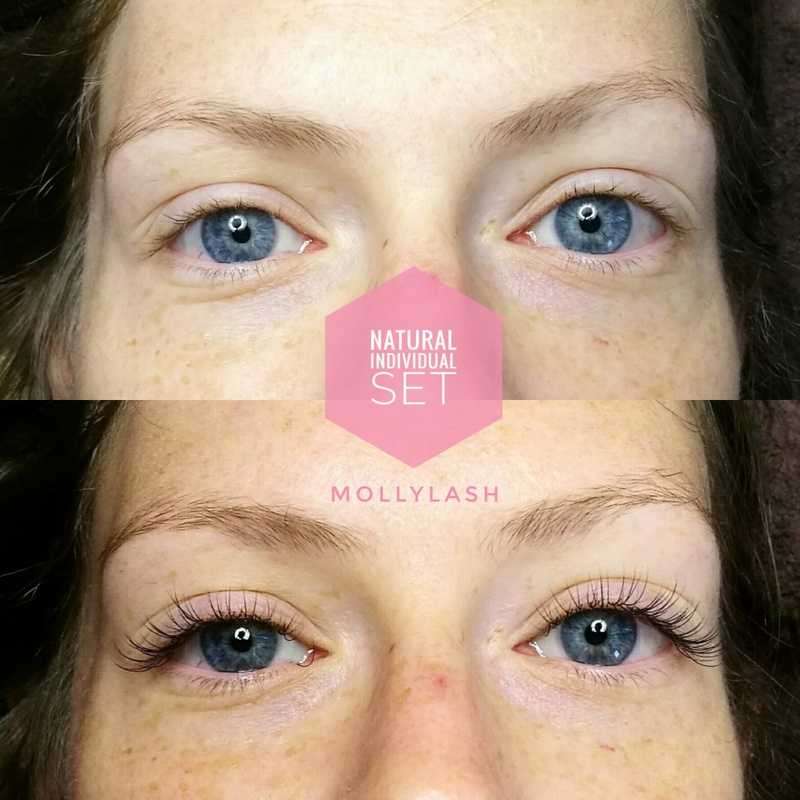 It is the most natural looking set as it does not create volume to your natural lash – it only creates more length. Suits Asian eyes or clients with Monolid eyes.